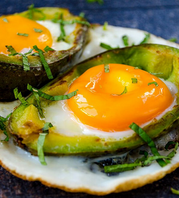 Egg whites and yolks are separately cooked in avocado over stove to have the yolks perfectly soft. 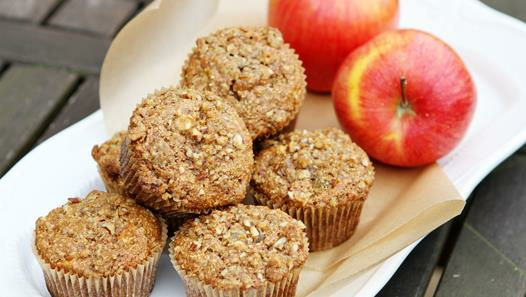 Amazingly healthy and yummy breakfast! 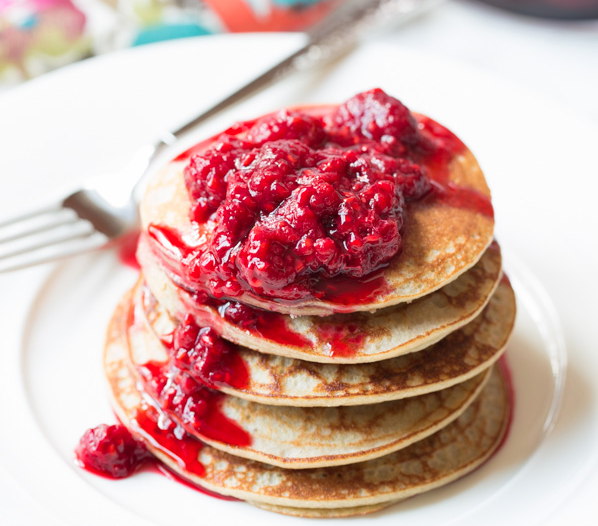 Sweet soft Paleo Pancakes, made with only 3 healthy ingredients! 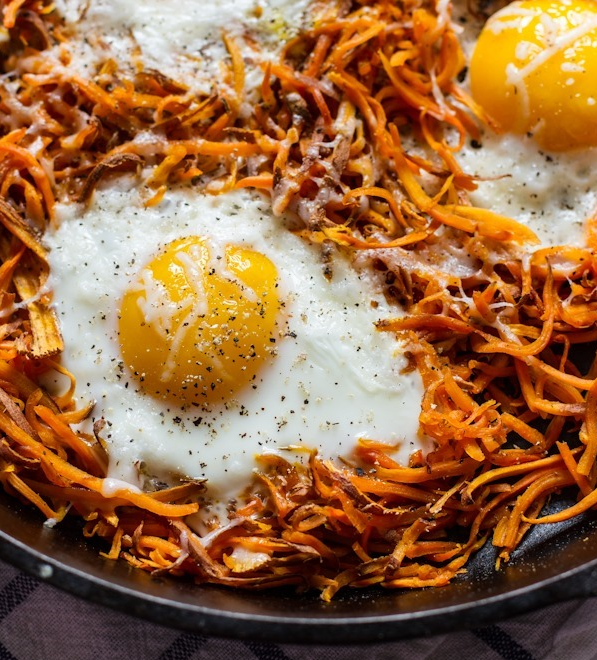 A cozy breakfast for those on a grain-free and/or dairy-free diet. 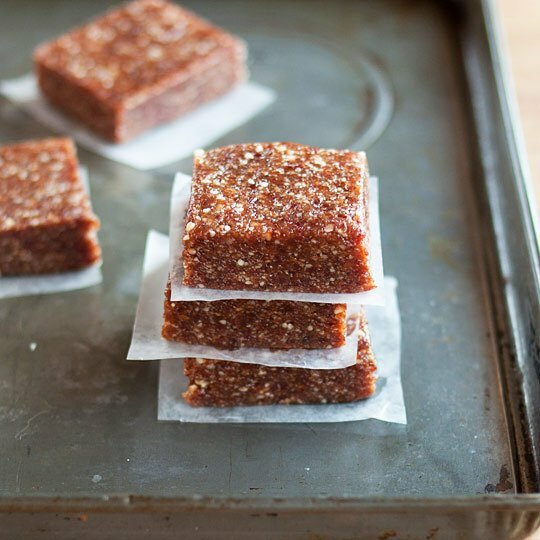 All you need are nuts, dried fruit, dates and a food processor to make these delicious energy bars! 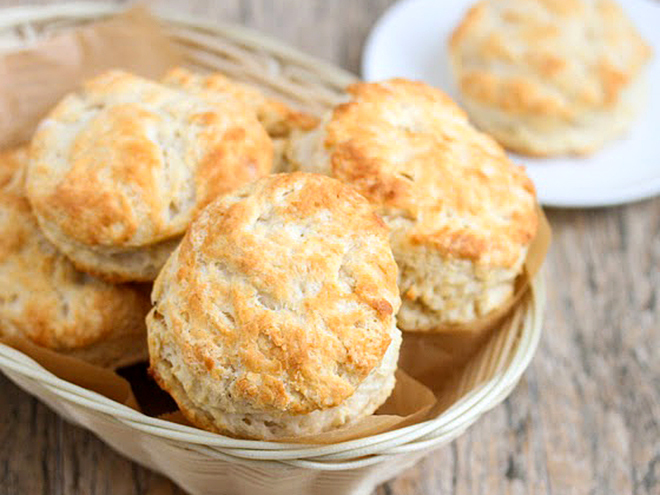 They are buttery, flaky and moist and don’t dry out after they are cooled. If you want to add a little something, I like brushing honey on the tops. 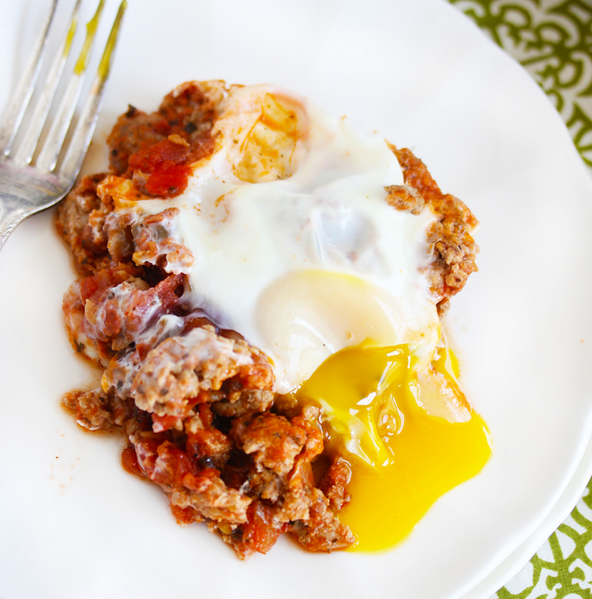 Use salsa, ground turkey, and eggs for a protein-filled breakfast. 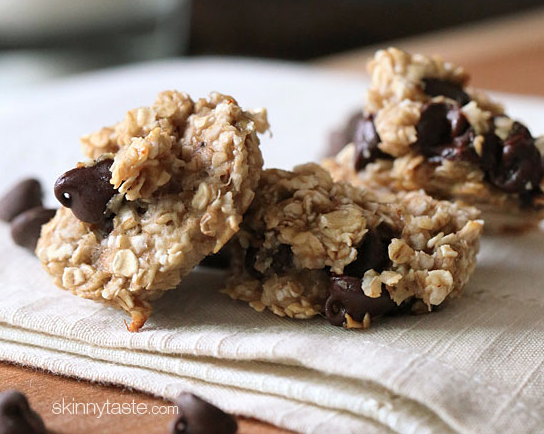 These cookies are soft and chewy and realyl delicious when served warm, out of the oven! 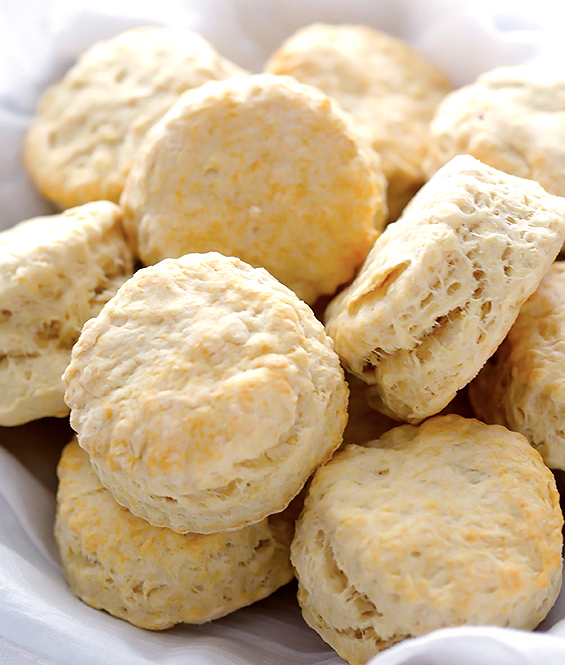 This 3-ingredient Coconut Oil Biscuits recipe is SUPER easy, and makes perfectly warm, fluffy and delicious biscuits in just 20 minutes! 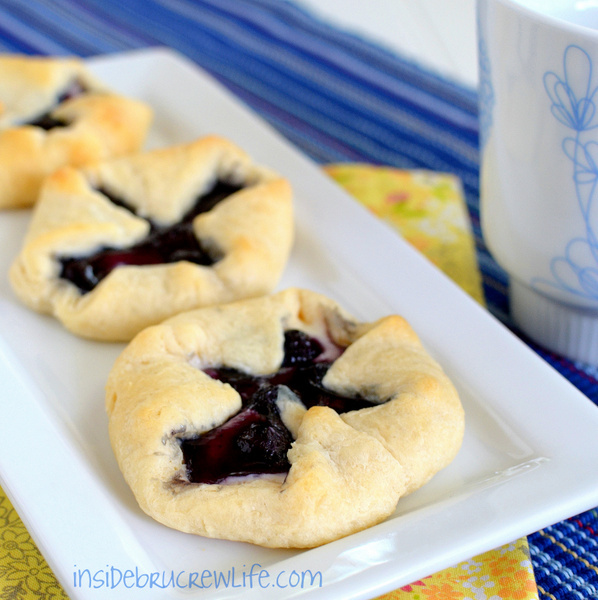 These Blueberry Cheesecake danishes are a quick and easy breakfast using only 3 ingredients. 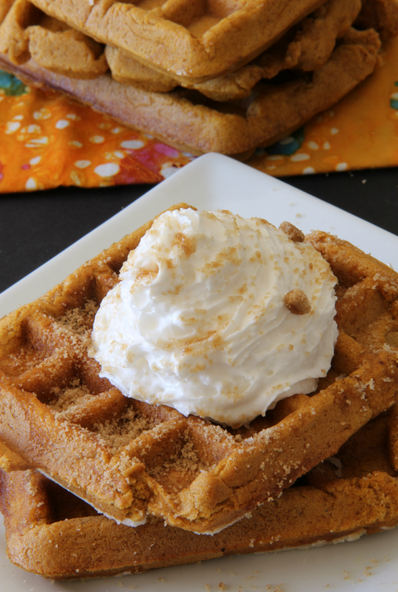 These Easy Pumpkin Pie Waffles only have 3 ingredients and whip up super fast. 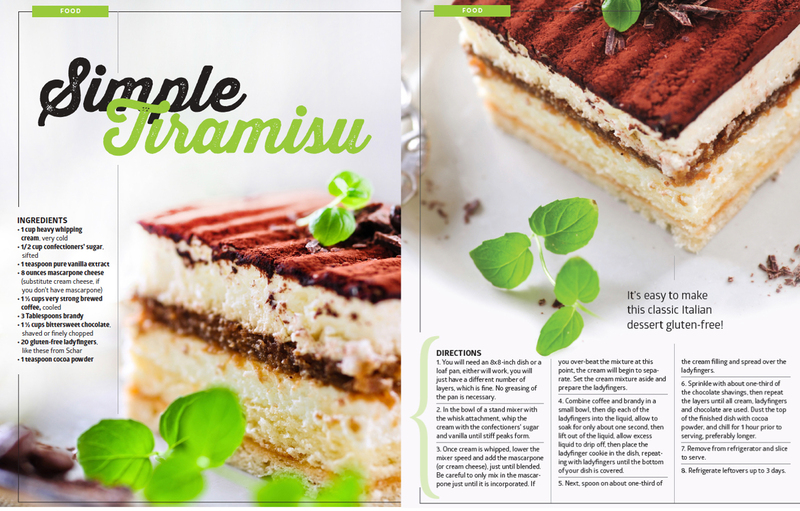 I make mine gluten free, but it’s an easy swap to make them the traditional way!